Great opportunity for townhouse community. The site is approved to build 75 units by the zoning board of Florence. No sitework has begun yet but the engineer has received all approvals to allow sitework to begin. The PD has city sewer and water. Storm water pipe is already laid across the northern border, and is piped to the ditch on the eastern border. Located within city limits allowing for city water, sewer, trash pickup and natural gas options. There is no need for a sediment pond. The PD is required to keep a 15 ft vegetated border along any residential neighborhood. There already exists planted vegetation separating the Forest Lake neighborhood but will require an additional privacy fence. This project borders Forest Lake Shores, a beautiful residential neighborhood that boasts waterfront and other desirable homesite options. Many single family homes have been built there and the last few lots are currently under construction. 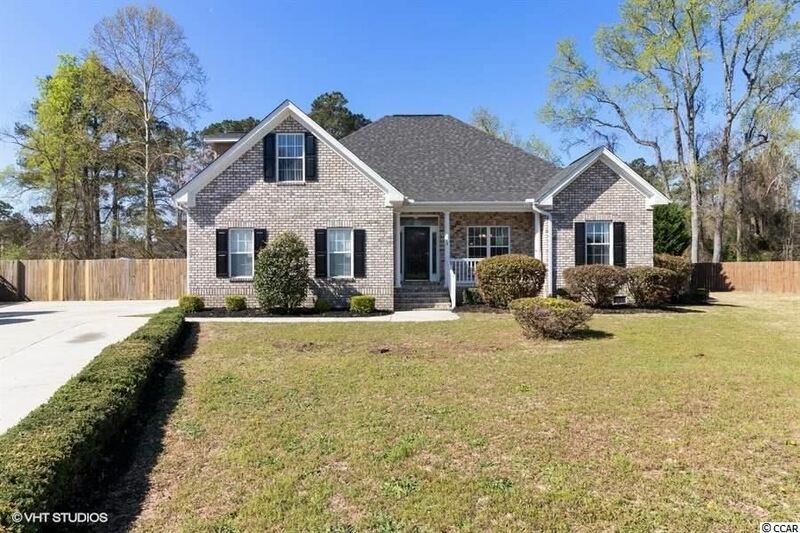 It's also in close proximity to top notch schools in Florence school district.Many "baby boomers" are currently looking to downsize in West Florence. Forest Lake has roughly 600 homes, so this is a very desirable location. 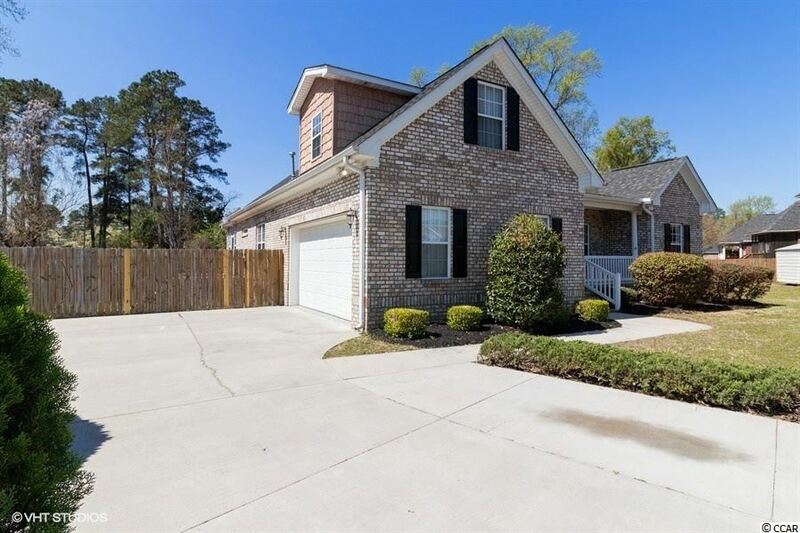 There is also a great demand for rentals in the area, so a builder/investor can enjoy both worlds.The West Florence school district is one of the best in the state of South Carolina. Move-In Ready! 3 bedrooms, 3 baths, single story traditional home with a finished room and full bathroom over the garage, perfect for a home office. 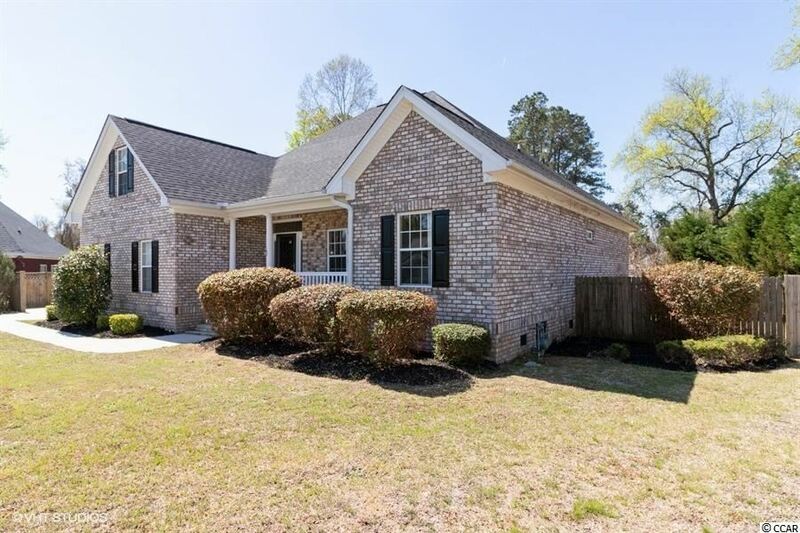 Built in 2006 and situated on a cul-de-sac in Hoffmeyer Crossings in Florence, SC. New paint, carpet, countertops, hot water heater, 2 new HVAC systems, stainless steel range and microwave and other upgrades to fixtures and finishes. Open kitchen and granite countertops. Other great features of this home: good master bedroom privacy in the rear of the home, fenced rear yard with private deck, side load two car garage, hardwood flooring, gas service, gas log fireplace, gas HW heater, and easy walk up attic access. Convenient to local shopping and job opportunities. DonGÇÖt miss this one. Buyer to verify all measurements, uses and features. Address: 1103 Poor Farm Rd. Located on Poor Farm Road in Effingham, SC this property is nestled inside the growing economy of Florence County. This location is ideal for a family looking to build their forever home in a secluded location while still being close to the surrounding city. This 10 acre tract would allow for a big yard with plenty of room for outdoor recreational activities perfect for any family. The easy access back to the main road makes an easy commute just 9 miles from Florence, SC and only 2 miles from Highway 52. Another option could be to create a multi-unit investment property. By doing this your investment can lead to a monetary pay off that will span generations to come. No matter what you decide to utilize this property for it offers a manageable amount of land and a multitude of possibilities. With the economy beginning to boom in Florence County this tract may be a worthwhile investment! 3 bedroom, 1 bath, 1,094 sq.ft. home with a carport located in Florence, SC. This home sits on a .3 acre lot with a nice, quiet setting. This home is located north of Florence center between the Florence Regional Airport and I-95, offering convenience to major roads, shopping, and job opportunities.